There are brains and there are brains! 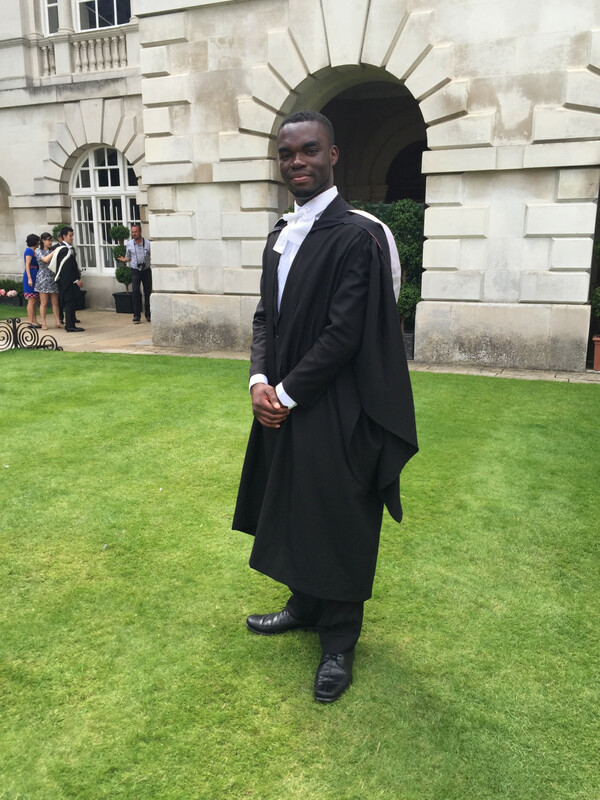 Onoriode Aziza who previously first class degrees from Obafemi Awolowo University, Ile-Ife and the Nigerian Law School has also gotten another one from Cambridge University. The height is that he is just 23 year old. 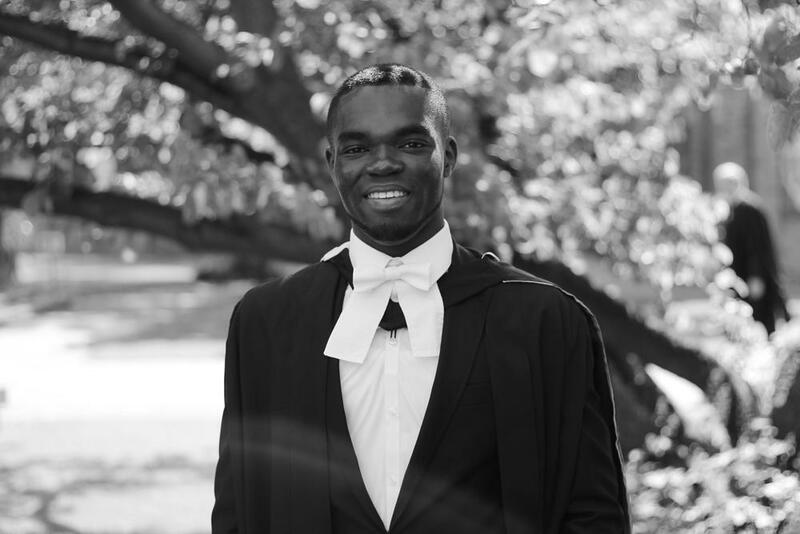 Onoriode whose father is a retired civil servant, and his mother is a Delta State University professor says that his father counselled consistent hard work.